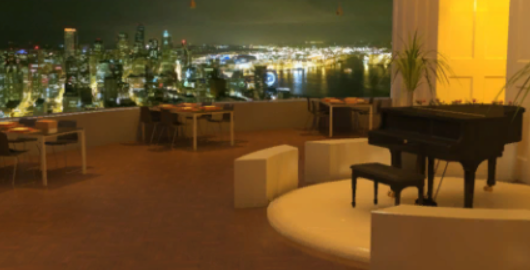 In this game, Neat Escape presents you with a luxurious restaurant. You came here for dinner but looks like no one is around and the door is suddenly locked. Perhaps this is the challenge that the restaurant has been set up and you will be awarded a free dinner? Anyway, observe every object carefully and find a way to solve the puzzles before it is getting very late. Posted on Saturday, April 7th, 2018. Follow any responses through the RSS 2.0 feed.